I just read in AF Magazine that 3 AC-130U's have been removed from service. None have appeared at AMARG. Last I heard all 17 were still flying at Hurlburt. Anyone no what is going on and which ones might be parked? I do know that there are several MC-J's that will have the gunship mod in the future. Some are several years out though. The U-s aren't that old- some were converted from Nashville slicks within the last ten years. I wonder if it's a misprint. 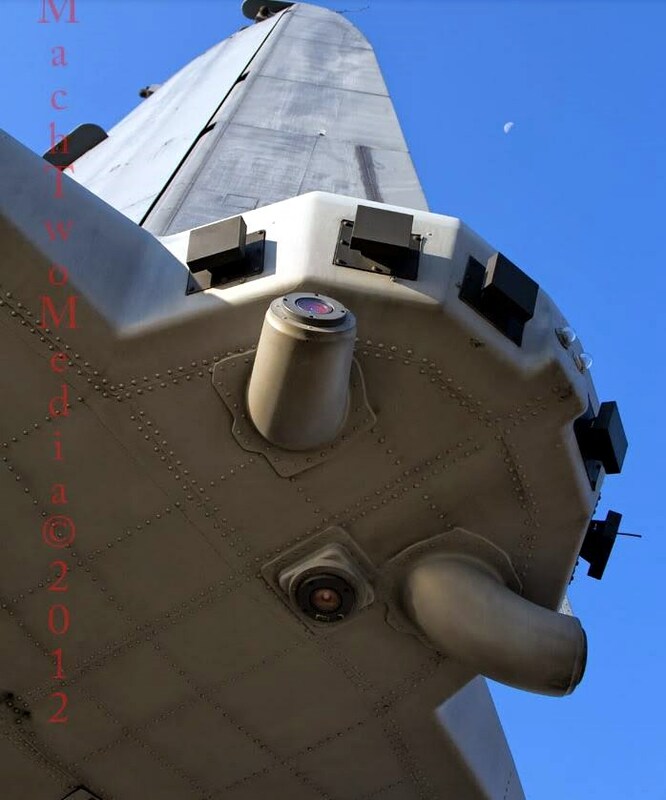 Speaking of the AC-130U, can any of you gunship guys tell me what those 2 tubes are for below the empennage? OOPS could not figure how to load pic. Click and drag the image over "Drag files here to attach" just below the reply box (there is a big paper clip beside it). Once the thumb nail loads, click the thumbnail. The image will then be inserted into the reply box at the current cursor position. You can select choose file to the right of the paper clip and do it the old-fashioned way. Thanks, Bob, I got it. Now, what does it do? I'm sure it's some defensive array. ​If the tails are 88-1301 -88-1308 they are former Charleston West birds. 88-1301 to 88-1308 became MC-130W later AC-130W. AF Magazine said the retired birds were AC-130U. The photo I posted is of 89-1054. 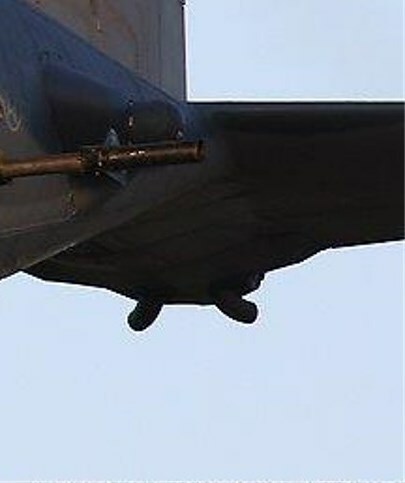 Those tubes are part of the defensive systems. Lot of shifting plans in the gunship world. No U-boats or W's have been retired yet. However they are on the chopping block, but when they go has a lot to do with the AC-J becoming operational. Some U's were slated for this year but that has changed....the new number is less being retired this year.....don't know tail numbers. AC-H is pretty much done...I think the last one gets bone-yarded in June....sad day. The original three aircraft the sensor fairings were designed by Scaled Composites and looked natural. The U-boat fairings were designed by another firm and are UGLY.